Breakout is absolutely one of the oldest and most fundamental games ever made. 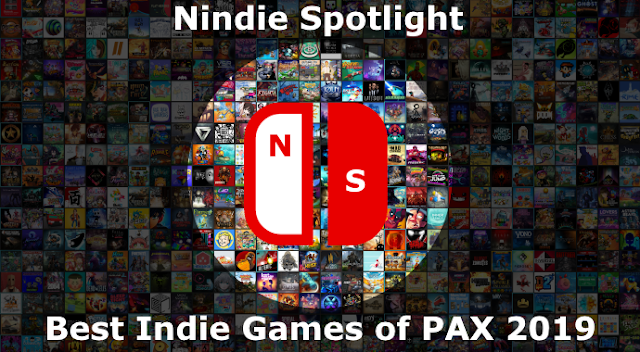 Given the fact that it didn’t take much to represent visually and that in many regards it was just a single-player variant of what Pong got rolling it’s a formula that makes sense. Move your paddle to keep a ball from getting past you while clearing bricks from your board. On a general level, aside from the arcade classic Arkanoid which added power-ups, not too much has been done to change up that classic formula. That changes a bit with the release of Doughlings: Arcade. 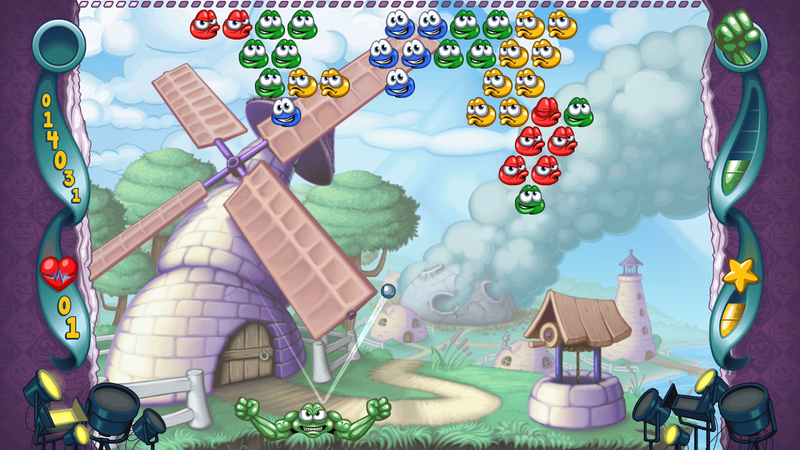 What Doughlings has done is to take the fundamentals of Breakout and marry them with elements of another casual arcade classic Bust-A-Move. 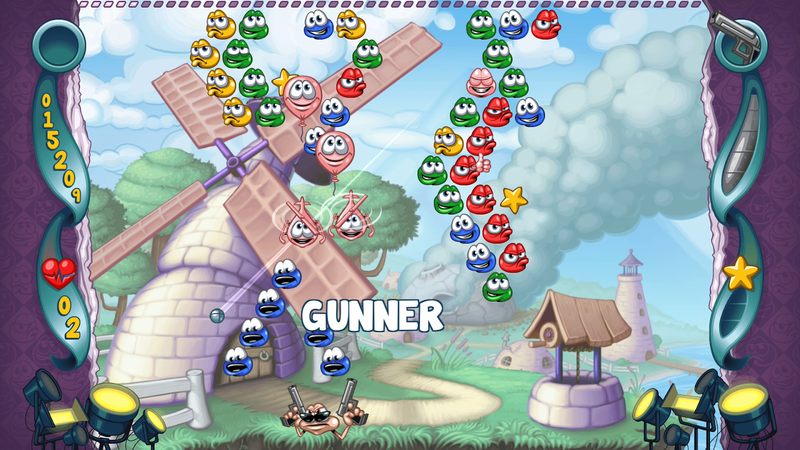 The result is essentially BAM up top, with little colored Doughlings you’re trying to clear and can knock down in groups if you take out the ones holding them up, and Breakout on the bottom with you trying not to let your ball get by. That could probably have worked out reasonably well on its own but Doughlings: Arcade then adds another layer to the mix. As you clear blue Doughlings from the board they’ll drop thumbs up symbols. Collecting these will light spotlights on the board and once you’ve collected 10 it will allow you to initiate a temporary power-up. 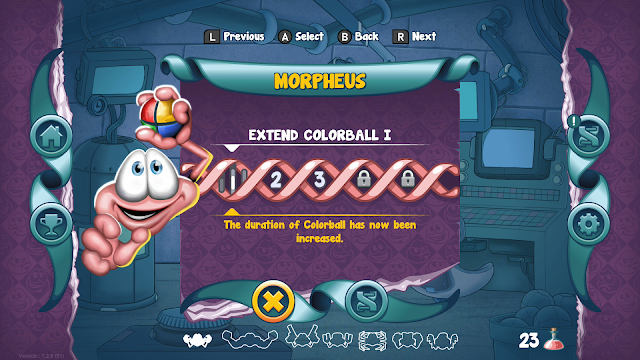 Your base power is a color ball which can cycle all same-colored Doughlings you touched, but as you progress through the stages you’ll also get other power-up opportunities. If you bring down the DNA symbols and grab them you’ll temporarily change into one of your character’s alter egos, each then with their own special power-ups as well. Which of these you’ll have access to changes every few levels and they each lend their own feel to things, keeping the gameplay pretty fresh throughout. If you complete the base 90 levels there’s even a level editor that will allow you to make your own as well. Taking a crack at improving a classic can always be a tough business but finding a smart way to combine two takes some creativity. 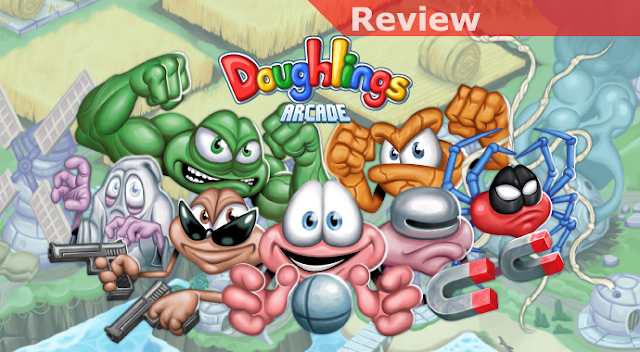 For the most part I’d consider that effort a success and for the right crowd Doughlings: Arcade should be a fun and even somewhat challenging ride. A mix of skill and strategy is necessary, especially as you get on in levels, and small but smart touches like the level coming to an end once you’ve cleared the majority of pieces remove the classic frustration of trying to get rid of the last 2 or 3 bricks on the screen. If you’ve been looking for a fresh take on some classics it’s a solid choice.